The World Poker Tour is the premier mid-major event of the year, traveling around the world to Barcelona, Russia, Las Vegas and more, featuring some of the most talented players at the most luxurious casinos in the world. 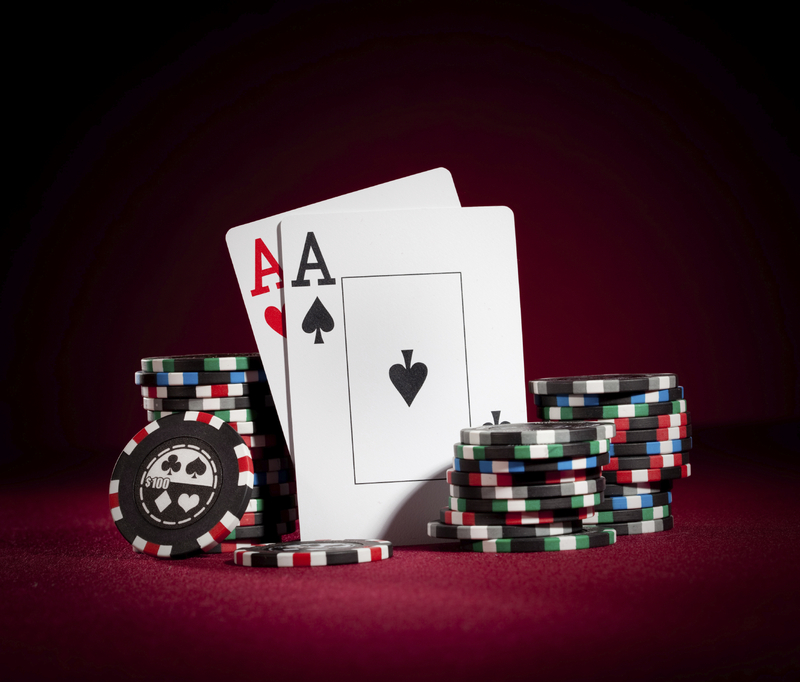 If you love poker, why not follow the tour in style on your own private jet from Monmouth Executive Airport? Since 2002, the World Poker Tour has been bringing players and fans the most exciting high-stakes poker events in the world, on TV and in person. The buy-ins range from $3,500 to $25,000 and winners get awarded membership to the exclusive WPT Champions Club. The pool changes every year but the biggest win on record goes to Carlos Mortensen, the season 5 championship winner with an incredible $3,970,415 payout. This year’s televised event at the Choctaw Casino and Resort in Durant, Oklahoma, is a favorite on the tour – the final event before the WPT ARIA Summer Championship. The buy-in is $3,700 and players can enjoy world-class poker facilities as well as the resorts luxury rooms, pools, restaurants and entertainment. The casino itself has a rich history dating back to the cowboys and settlers of the American West, and features artworks and décor showcasing the rich Native American history of the Choctaw nation. The casino’s incredible success draws players from all over Oklahoma and North Texas to enjoy poker, blackjack and its famous high-stakes bingo. Previous PostJet Chartering vs. Jet Ownership – All the Pros and ConsNext PostAre You Ready for the 2019 PGA Championships?